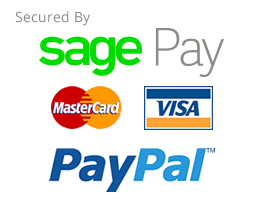 All our sash cords are manufactured by leading UK manufacturers. Available in sizes 6mm, 8mm & 10mm diameters. Available on 100 metre drums. 6mm diameter Waxed Cotton Sash Cord. Made in the UK and available on 100 metre reels. 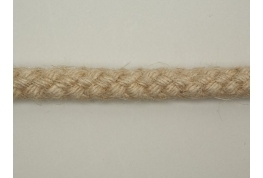 Natural Jute sash cords are hard wearing and are heat resistant. They tie easily and are strong when wet.They are available in black, which is ideal for theatres and studios for concealment of stage equipment.